The goal of the festival is to unite splitboarders, to provide testing possibilities for people interested in splitboarding and to go on tours together. Moreover, the founders want to sensitize the riders to ecological aspects and safety matters. 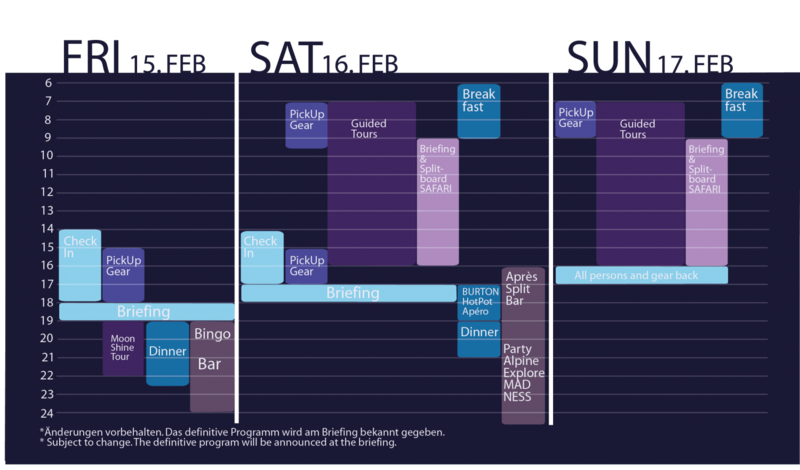 Next to the main programme of testing material on tours other side events like bingo evening, hot tub apéro and a splitboard safari will take place. 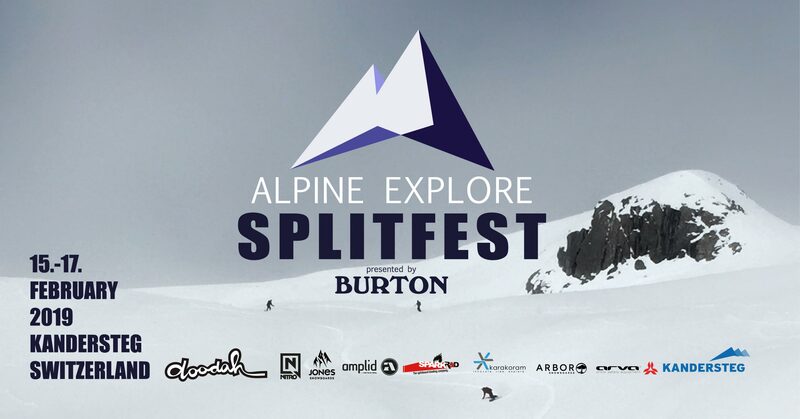 The Alpine Splitfest offers an international platform to exchange about the sport and its gear in combination with having a good time together and enjoying some beers while listening to music. 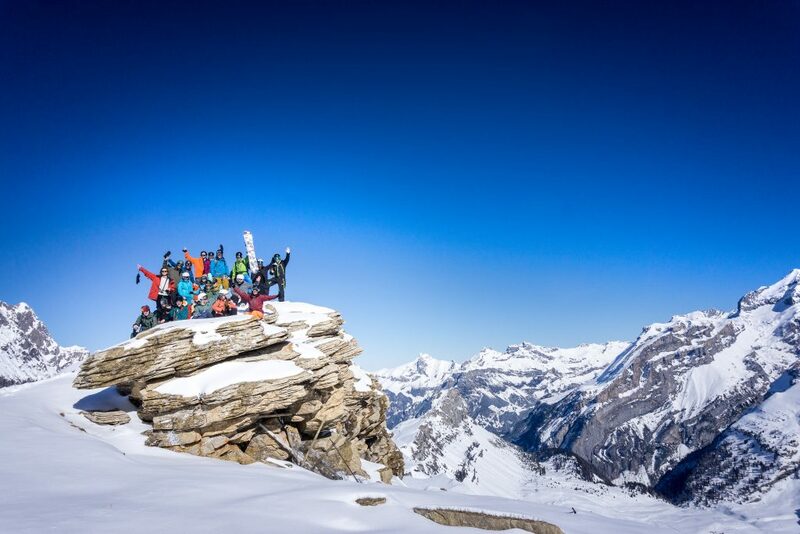 Mountain guides will guide you to the best places of the Gemmi area and beyond. The groups will be divided by their level of experience. This way we can guarantee an unique split experience. The festival takes place in the middle of the impressive setting of Kandersteg’s mountain-world and adjoining to the UNESCO Wold Heritage. For the 6th edition our base camp is returning to the cherished Gemmi Lodge.